If you can’t describe exactly where your vet practice is financially (based on your current reports) then you need to contact us. With our veterinarian-specific financial statements, we help you measure the true pulse of your practice! We differ from your typical CPA because we only work with veterinary practices. 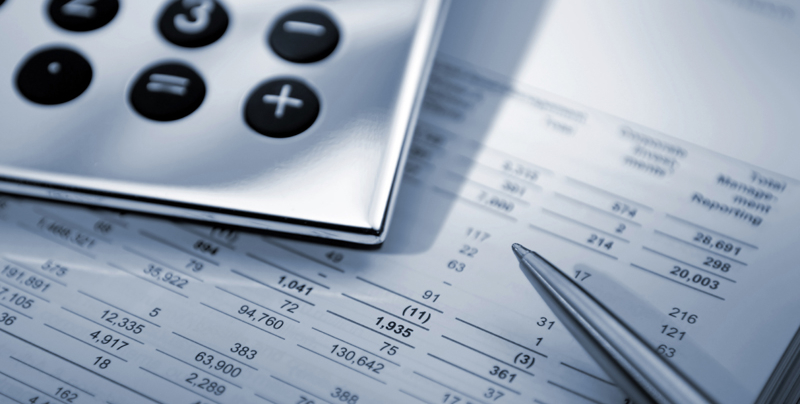 We base our financial statements on the AAHA chart of accounts, individualized to your specific practice including details on your profit centers. That way you get the information you want and need to make the important financial decisions that drive your practice’s profits. As a veterinary accountant we have the expertise you need to meet your financial goals.